Craving comfort? Look no further than this Rice Pudding recipe! It’s creamy, and it’s classic. You really need to learn how to make rice pudding! 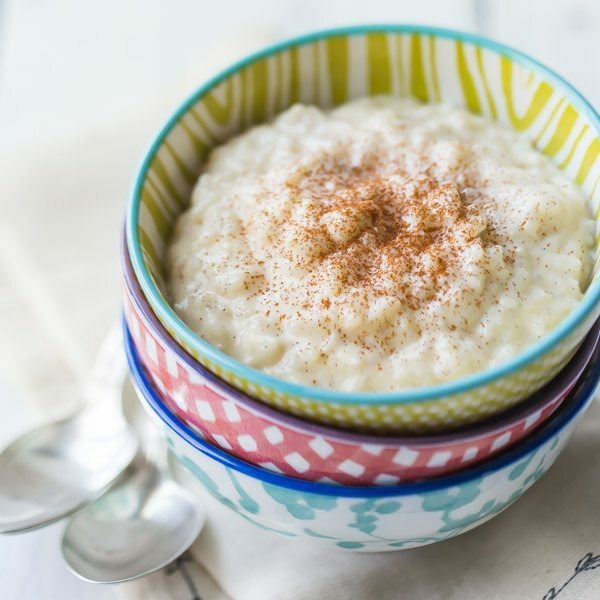 Could anything be more comforting than a bowl of rice pudding? I can’t imagine that there could be. It’s just so home-y and old-fashioned. Whenever I eat it, I feel like a little kid again, sitting at my grandmother’s kitchen table. 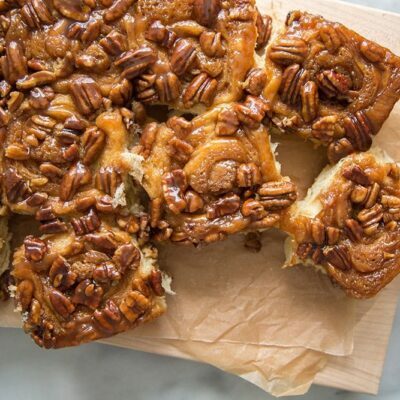 There’s just something about those warm flavors of cinnamon and vanilla, and that creamy texture. I crave it! 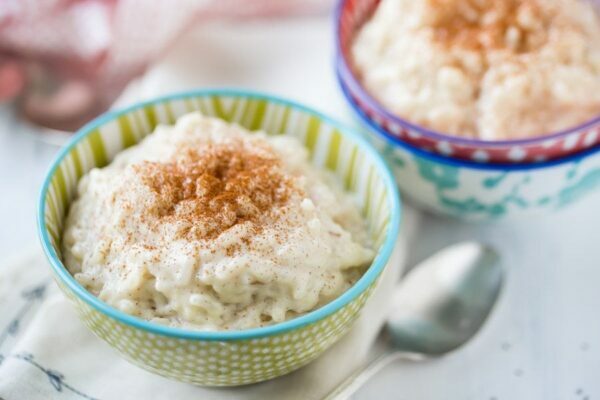 Luckily this rice pudding recipe is easy enough to make, and most of the time I already have all the ingredients in my pantry. So I can whip it up whenever that craving strikes! It all starts with cooking the rice. If you already have cooked rice leftover in your fridge, by all means use that! You will need about 2 cups of cooked rice, and you can skip ahead to step 4 of the recipe directions. Once your rice is cooked, simmer it in the pot on low heat with milk, butter, sugar, just a hint of cinnamon, and a vanilla bean. 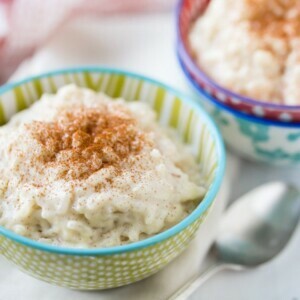 I really love using a real vanilla bean in this recipe, because it gives the most incredible heady aroma and flavor to this rice pudding. 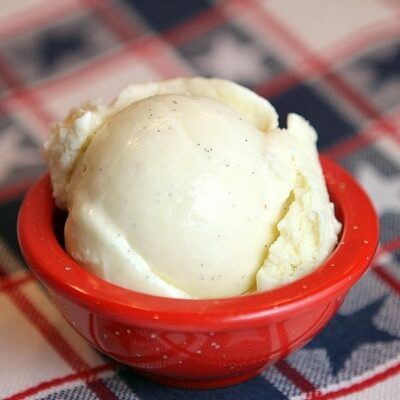 I usually order my vanilla beans online, but if you don’t happen to have any in your cupboard, you can substitute with a teaspoon of vanilla extract. Just be sure to whisk it in at the last minute, when your pot is off the heat. After about 5 minutes of simmering, you’ll notice the mixture starts to look a little thicker. This is because the starches in the rice are releasing into the liquid. At this point, stir in the beaten egg, and your rice pudding is pretty much ready to eat! 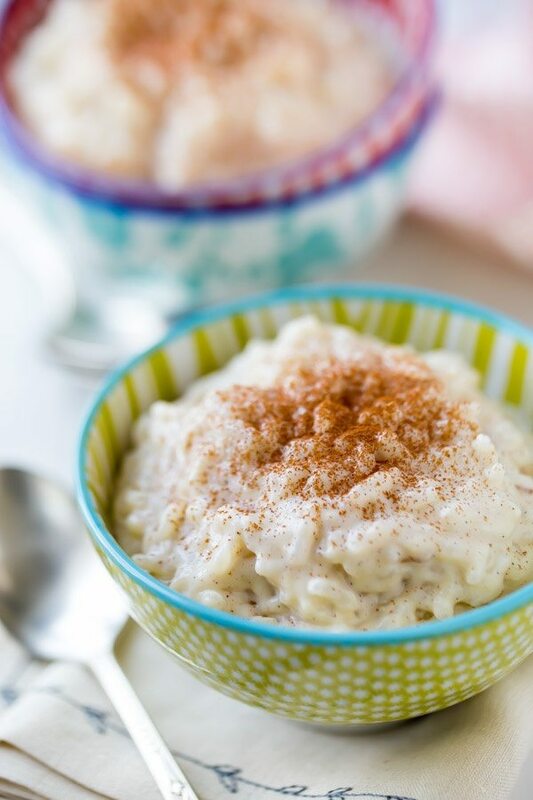 I love to enjoy rice pudding warm, right off the stove, but it can also be served at room temperature or cold. 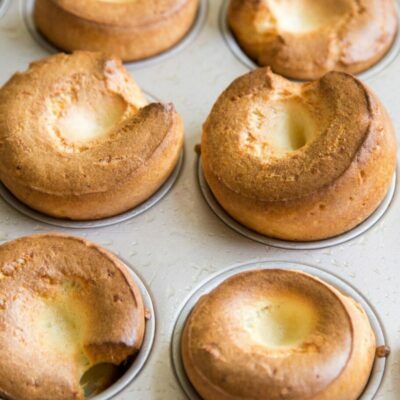 If you choose to cool it before serving, just press a little plastic wrap right onto the surface so it doesn’t form a skin on top. It’s really nice with a little extra cinnamon on top. And you can also add raisins! 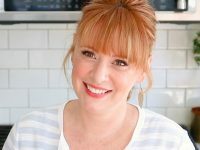 Golden raisins are my favorite, and it’s best to add them along with the milk so they have time to soften and plump up. I love rice pudding! Looks delicious!